PetKary – Pet Sitting and House Sitting Service – Serving Danville, Chatham, Martinsville, Eden, Pittsylvania County. Welcome to all pet lovers! I am Michelle Gauldin Carter, a native of Ridgeway, VA now living in the Brosville area of Pittsylvania County. When I was a child, some of my best friends were the animals on our small farm: chickens, cows, pigs, and mules. There were also many cats and dogs. At age 12, my father purchased a pony for me. Buck, (his name fit), is a source of some of my fondest childhood memories.When I became a mom, I wanted my son, Ridge, to know the unconditional love that a pet gives. Horses, ponies, pigs, ducks, fish, turtles, chickens, birds, goats, dogs, cats, and turkeys; we have special memories of the animals we loved and cared for daily. Many of the animals in the previous list we raised from their birth. (Did you know turkeys make wonderful pets)? Ensuring a pet’s safety and quality of life is a responsibility that comes naturally when that pet is a family member. PetKary, LLC is a product of the love my family feels for animals, and the challenges caring for animals can present. I was a teacher in Virginia’s public school system for 30 years. There were many days when I had to work and needed someone to sit with a sick dog or take a sick cat to the Veterinarian. Conversations with Veterinarians and many pet owners revealed that others need help giving quality care to their animals. PetKary provides pet taxi service as well as whatever care your animal needs in a responsible and loving manner. From cleaning horse stalls to long distance transportation, PetKary is a mother and son business. 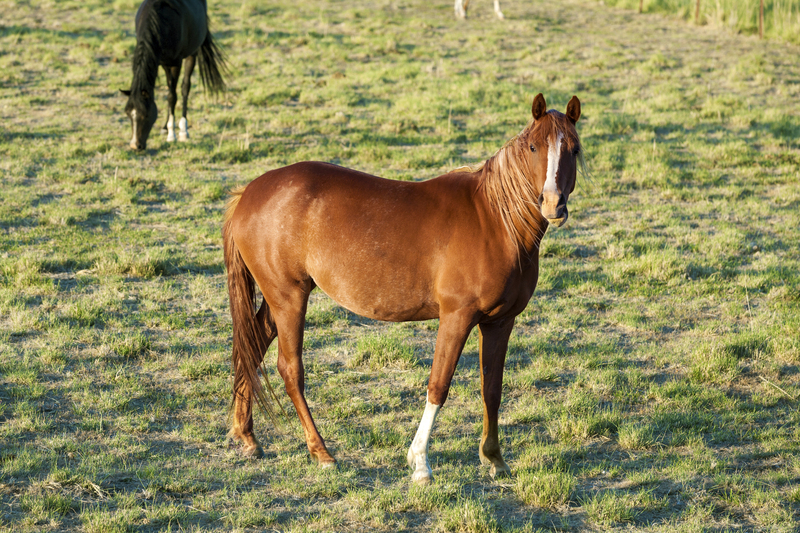 We are trained, bonded and insured to serve you and your animals. PetKary is a family business trained and certified to ensure the pets in our care are safe, healthy and content. PetKary's goal is to positively impact the lives of pet owners by providing individual, customized pet related services. We support our local animal care agencies with our money and our time. WHY PETKARY PET CARE SERVICES?